Join us for our Village Concert Series! Back by popular demand, Suede brings her powerful presence to the Sandwich stage. One part Rat Pack, one part Rosie Clooney, Suede is the “Diva la Difference”-sassy, smooth, and simply intoxicating. Think sophisticated pop/jazz, think naughty blues with a sizzling trumpet, think love songs that will make you swoon. Think funny, think wow-what a set of pipes. Performs to sell-out crowds, so make your reservation early! Tickets available online, at the door and at several local business establishments. Mike Block is a pioneering cello player, singer, composer, and educator, hailed by Yo-Yo Ma as the "ideal musician of the 21st-century." Mike is committed to inspiring individuals and connecting communities. As an innovator, Mike is among the first wave of cellists to adopt a strap in order to stand and move while playing. Mike is member of Yo-Yo Ma's Silk Road Ensemble, having joined in 2005 while a student at The Juilliard School. As an educator, Mike is passionate about creativity and collaboration. Earlier in the day of February 8th Mike will work with Sandwich band students at their Sandwich school with the assistance of John Williams. The Conservatory Jazz Band first started in 1981. It has been under the direction of Tyler Newcomb for the last 20 years. 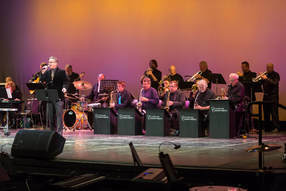 They perform big band classics from Count Basie, Benny Goodman and Glenn Miller to Dean Martin, Bobby Darin, Frank Sinatra and Michael Buble. This should be a mix of classics and new works. Come and sway to the music. Checkout the evening's lineup here. 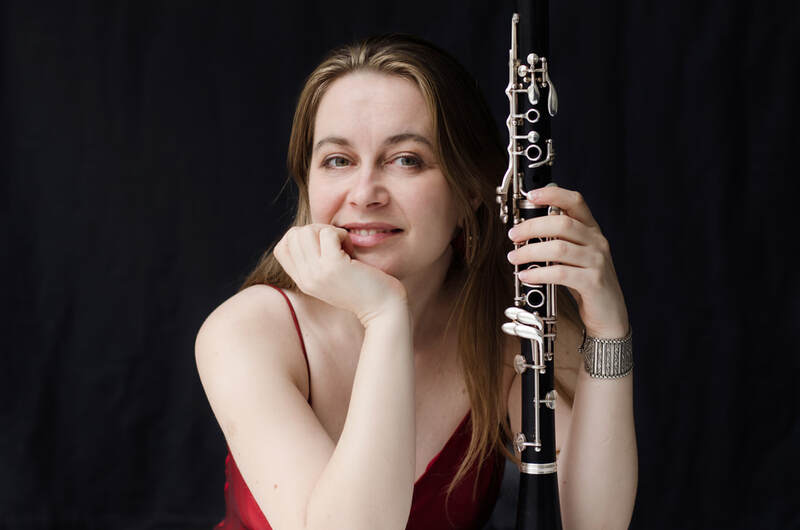 A night of classical music curated and directed by Monika Woods. Monika is the co-creator of the Classical Open Mic series. Open Mic Classical is an opportunity for classical musicians of all ages and levels to perform before a live and sympathetic audience, and also meet other musicians. Through her work with this group, she has met the best of the best on and off Cape Cod. She will be gathering them for the delight of the Village Concert Series audience.